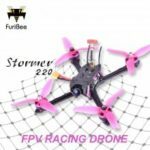 FuriBee QAV95 features a more durable structure – it has 3mm thick carbon fiber chassis, a strong canopy at the top, as well as four propeller guards. Armed to the teeth, it is more resistant to crash. 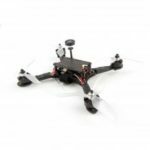 More importantly, the popular F3 flight controller and 4-in-1 BLHeli – S 20A DShot ESC ensure the excellent handling and precise control. 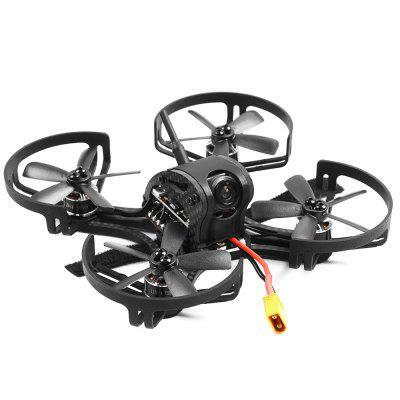 The output power of the 5.8GHz 48CH video transmitter can be changed among 0 / 25mW / 600mW, ensuring the signal reception for both short-distance and long-distance flight.